Lung Cancer starts in the lungs when a person has abnormal cells that cluster together and form a tumor. There are many different types of lung cancer and no two lung cancers are the same. Lung Cancer go undiagnosed for a long time. Connective Tissue Diseases (CTDs) include such diseases as lupus, rheumatoid arthritis, and scleroderma, as well as some so called mixed varieties. These diseases are important from a pulmonary standpoint because they can cause serious and irreversible damage to the lungs. One of the most common pulmonary complications of CTDs is a scarring process that occurs in the lungs over time. It can be seen in CTDs, but is most common in rheumatoid arthritis and scleroderma. The treatment of this scarring effect is the treatment of the underlying disease, which may or may not be effective in curbing the scarring process. Unfortunately, once the scars have occurred there is no treatment that can reverse this damage. Rheumatoid arthritis can be associated with the development of mass-like structures in the lungs. The masses are called rheumatoid nodules. When they occur, making the proper diagnosis is important so as not to miss a lung cancer. Once again, treatment of these nodules is the treatment of the underlying disease. Along with lung problems we can see on x-rays or CT scans, there are problems that can occur that cannot be seen in this manner. CTDs can be associated with elevated pressures in the blood vessels of the lungs and this is referred to as pulmonary arterial hypertension. 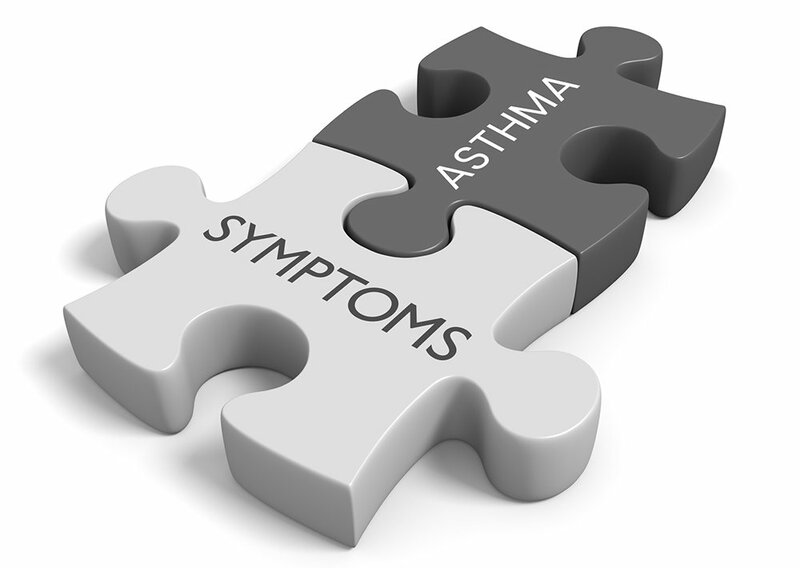 The CTD most often associated with this problem is scleroderma and the most common symptom is shortness of breath. Specialized testing that includes right heart catherization is needed to make this diagnosis. In this case treatment is available and necessary. The only real cure for lung cancer is total resection. Patients who are discovered to have so-called “non-small cell lung cancer without metastasis” (Stage I) are usually referred for lung resection. Most of the patients we see with lung cancer are in the older age groups, usually 65 or older. For some time now some surgeons have been choosing to do limited surgeries, called wedge resections, on these patients in part to try and reduce complications and surgical mortality. 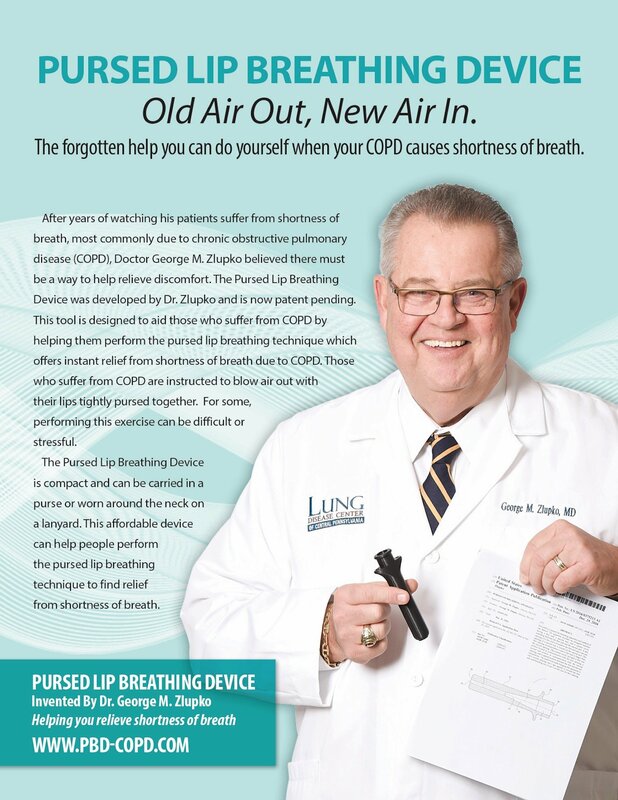 This is a good thought process but data on this approach has shown that patients do not do as well as those that have the entire involved lobe of the lung removed. This surgery is called a lobectomy. The two non-small cell cancers of the lung are adenocarcinoma and squamous cell carcinoma. Limited resection (wedge) was found to be inferior to lobectomy when it came to overall survival of the patient. This means that, if you are a surgical candidate, lobectomy is the surgical procedure of choice in almost all instances. Limited wedge resection may still have a place in very elderly patients with other serious health problems. The final thought here is, if you have a lung cancer, you need to be evaluated thoroughly before a decision is made on the appropriate treatment strategy. You do not want a surgery if it will not be helpful. Staging your cancer is important. It answers the questions about what is the best therapy and what to expect going forward. Breathing in someone else’s cigarette smoke is called second hand smoke. Have you ever walked into a room or gotten into a car and smelled the unmistakable odor of cigarette smoke. This is thirdhand smoke. You are smelling the residue of cigarette smoke that is now clinging to furniture, fabrics, walls and floors. Aside from being offensive, this thirdhand smoke carries significant dangers for adults and children. Thirdhand smoke contains cancer causing chemicals and nicotine. People are exposed to thirdhand smoke in three ways. First, when you smell it you are inhaling it. These are dangerous compounds that coat every surface in an indoor environment where cigarettes are smoked. Secondly, thirdhand smoke can be ingested. This often happens with children, especially babies that crawl on the floor or touch furniture and then put their hands in their mouth. Thirdly, when you sit on a chair or fabric sofa and put your hands or arms on the sofa’s arms you are absorbing some of the thirdhand smoke through your skin. One of the chemicals in thirdhand smoke is nicotine which is absorbed well through the skin. It can be like putting on a nicotine patch. This is true for an adult as well as a child or infant. Included in some of the chemical compounds is one that has been shown to damage the DNA in human cells in a way that can cause cancer to develop. Based on these facts, it is clear that thirdhand smoke is more than offensive. It is dangerous.